A new program will target successful Western New York expatriates, encouraging them to invest some of their talents, time and money in their hometown. 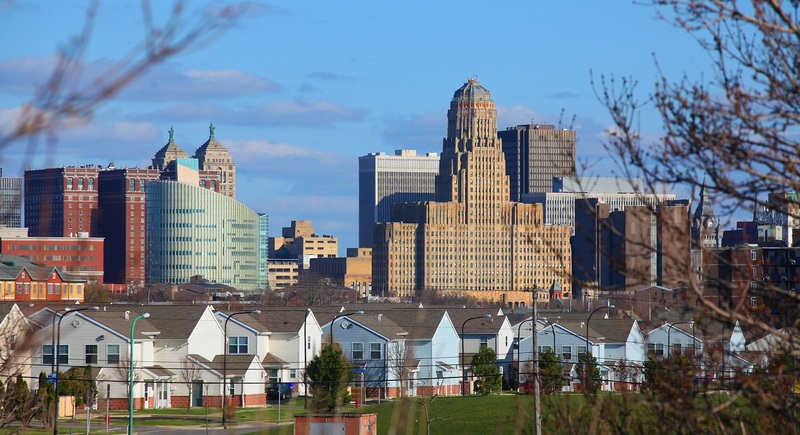 Buffalo Homecoming will highlight revitalization efforts in the region and showcase investment opportunities through panels, speeches and tours. Attendees will interact with local policymakers, entrepreneurs and organizers. The invitation-only event will target up to 150 industry experts, innovators, artists and business leaders to attend. Others who would like to attend can apply for an invitation. It takes place Sept. 11-13. The event was put together by Business First of Buffalo with sponsors that include the Ralph C. Wilson, Jr. Foundation, Delaware North Cos., M&T Bank and the Martin Group.